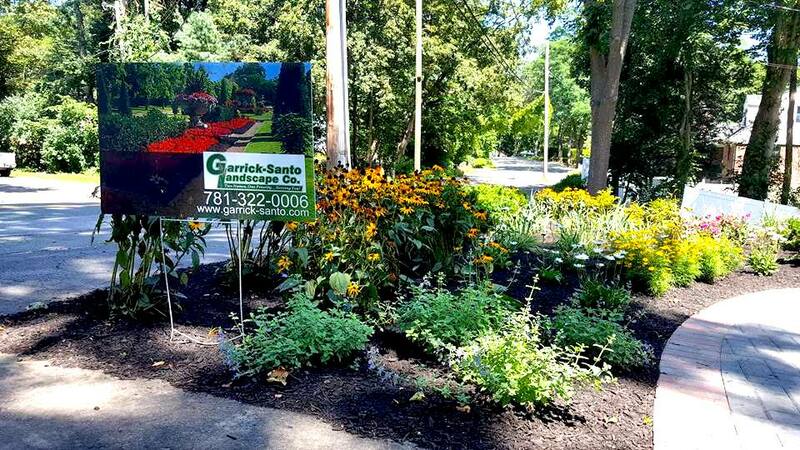 From small lawn renovations to large hardscape installations, we will convert your yard to accommodate the outdoor lifestyle of your dreams. Patios, gardens, walkways, privacy borders, retainings walls, foundation planting and more; we offer the services you want. Browse our pages below to learn more about our enhancement packages and services. Ready to get your Design and Construction Services started?